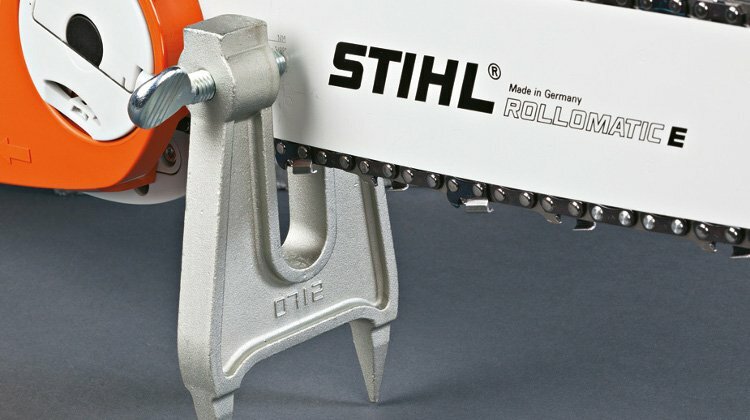 Spanning over 80 years of history Stihl have created a reputation envied throughout the chainsaw industry, and set the benchmarks in chain saw technology. The list of chainsaw products from Stihl goes on and on with a consistent focus on high quality and reliability. From way back in the 1980’s with the Stihl 026 and Stihl 028 (many are still running today) right up to the modern day and the Stihl MS 362 packed with the very latest technological features.